Take a walk in the wild west with the Kelsie embroidered thigh high boot. 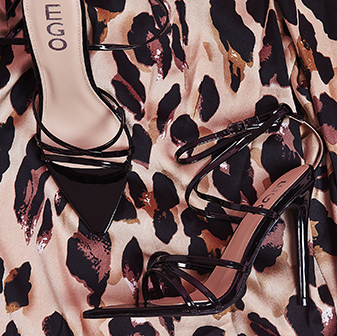 Featuring a block heel and silver emboridery - these shoes will be sure to make a statement. 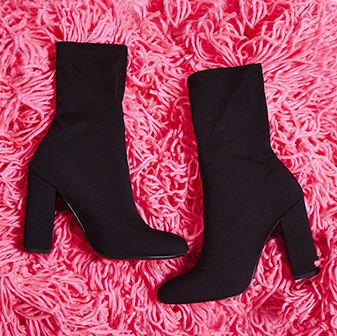 We'll be stylin' ours with a block colour sweater dress to let the boots do all the talking.